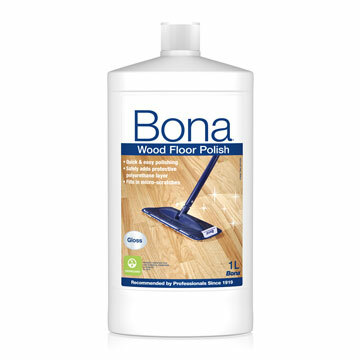 Bona Wood Floor Polish Gloss is a ready-to-use waterborne maintenance coating for varnished wood floors. It restores the shine while offering continued protection against wear. Important! Always test floors for adhesion and desired results prior to use. 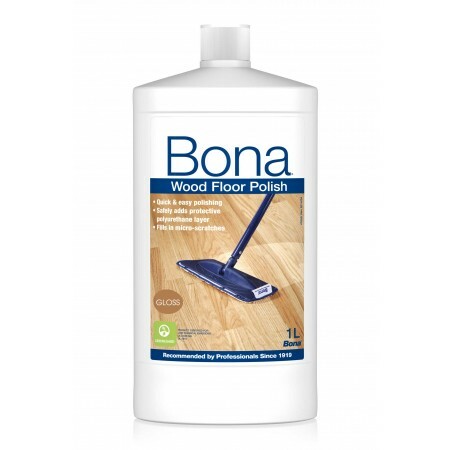 Do not use on waxed or oiled floors. Ensure normal room climate 18-25°C.